If you happen to see a Rooibos plant in the wild, you can easily mistake this broom like plant for a weed. But South Africans discovered the amazing benefits of this plant a long time ago! Rooibos belongs to the legume family of plants. It was mistakenly identified as a tea plant, but rooibos is an herb that is commonly used as a tea. Unfermented or green rooibos possess a mild taste while fermented rooibos has a sweet taste. The traditional rooibos is also a natural product that has no preservatives, additives or colorants. 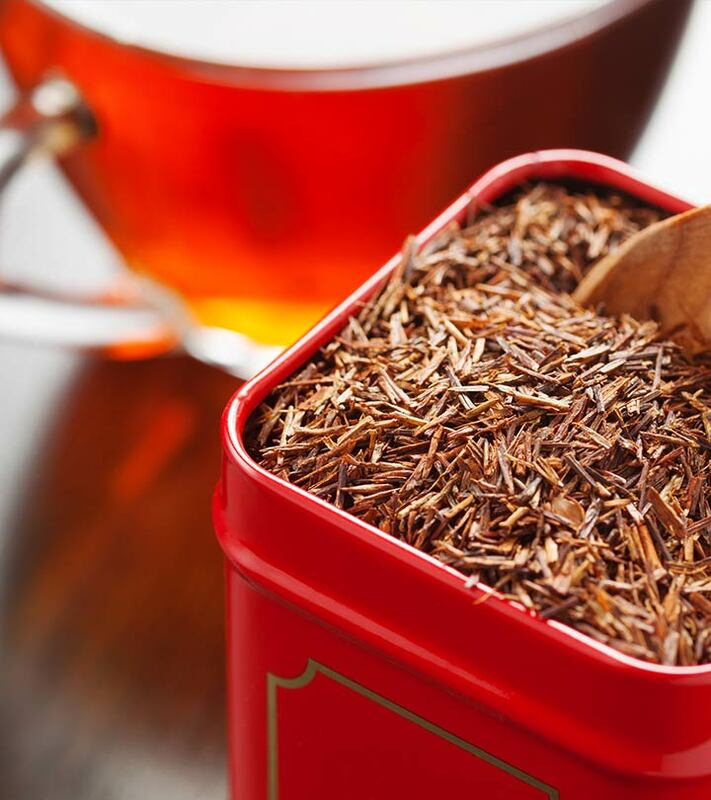 Let us have a glimpse at the amazing benefits of Rooibos for skin, hair and health! Rooibos is enriched with an excellent antioxidant known as superoxide dismutase. This antioxidant is an excellent anti-ageing substance. Superoxide dismutase present in rooibos helps in reducing wrinkles and boosts the production of healthy skin cells. The high levels of flavonoid in rooibos help in preventing skin disorders like eczema and acne. You can either drink rooibos tea or apply it directly to your skin to fight acne. It also contributes to healthier skin. Rooibos possesses anti-bacterial and hypoallergenic properties. These properties help in fighting various bacterial infections on the skin and prevent them from occurring again. It also helps in relieving allergies. Rooibos contains high levels of vitamins and minerals like vitamin D and zinc, which helps to make skin healthy and shiny from inside. Drinking this healthy tea not only gives beautiful skin but also helps to remove dead cells from our skin. Regular consumption of rooibos tea can increase hair growth. Rooibos is enriched with minerals like zinc, calcium, copper, and potassium that not only promote hair growth while strengthening hair roots. You need not be over 40 to have gray hair! Thanks to increasing stress and pollution, graying of hair is no longer a symptom of the aged. The high levels of copper present in rooibos extract help prevent premature graying of hair. 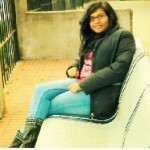 So sip rooibos tea for hair without a hint of gray! Rooibos is packed with unique and complex blend of antioxidants. These Rooibos antioxidants boosts our immune system that helps us maintain our fitness while keeping us healthy from within. The antioxidants present in rooibos binds with free radicals present in the body, which help prevent it from oxidizing with cholesterol and clog blood vessels. Clogged blood vessels can cause heart attack or stroke. The antioxidants present in rooibos also prevent cell damage and cancer. 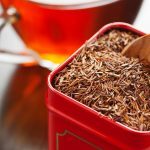 Rooibos is an herb that is caffeine-free and has no kilojoules. Caffeine consumption tends to raise the body’s blood pressure, which causes stress and hypertension. Researches have proven that consumption of rooibos tea is very good in controlling the body’s blood pressure level, preventing stress and hypertension. Fermented rooibos has a surprisingly sweet taste. Replacing your regular tea with rooibos tea can help you avoid the intake of sugar. It’s a great way to control appetite and shed those extra pounds from the body. So, now you know why South Africans drank rooibos tea with such relish! You too can benefit from the goodness of rooibos. The best way to reap benefits of this herb is the rooibos tea. It not only makes us healthy and prevents various health, skin, and hair related problems but also leads us towards a healthier lifestyle. Rooibos tea or loose herbs is easily available in the market at a very reasonable cost. There are no side-effects of rooibos, making it a very healthy option for you. If you wish to share any other fact regarding rooibos, feel free to share it with us in the comments section below.